The ABCD Diaries: CESAR® Now Offers Dry Dog Food! 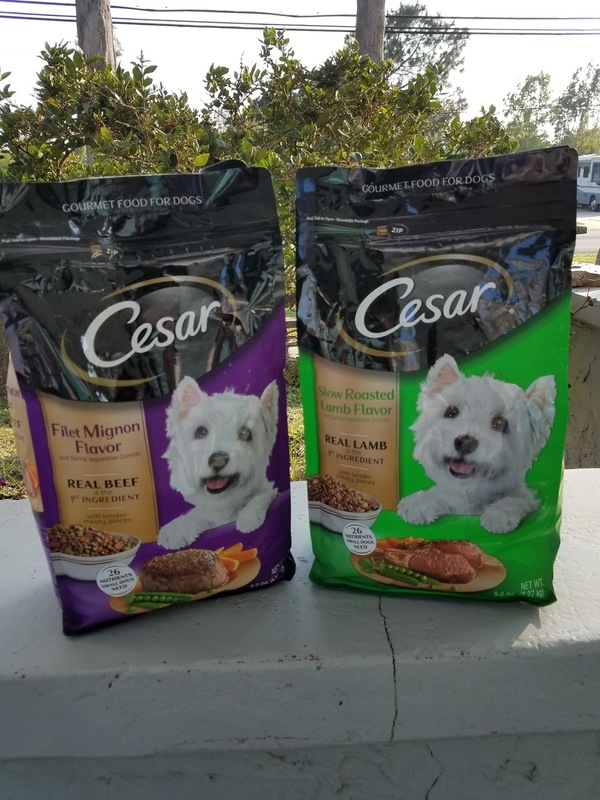 Get ready to spoil your pup rotten with the new CESAR® dry dog food! This new dry dog food comes in mouthwatering flavors like Filet Mignon and Slow Roasted Lamb…I mean seriously…yum! It’s no wonder Jessie is going crazy for it! 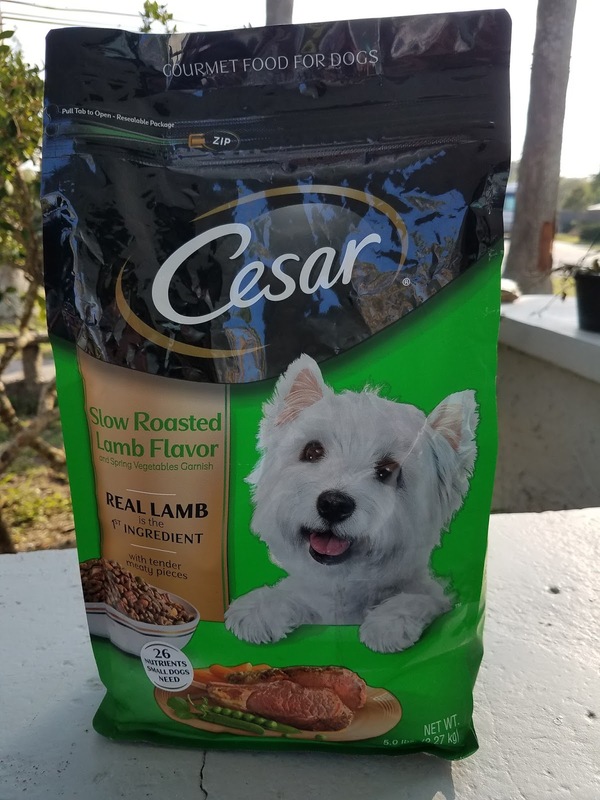 Treat your pup this Spring with CESAR® dry dog food! Your pup deserves only the best. 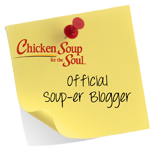 That's why this new dry food recipe is packed with tender, meaty pieces and complemented with flavourful vegetables. Specially formulated with 26 Essential Nutrients, it's the nutrition your dog needs, and the delicious tastes your dog will love. 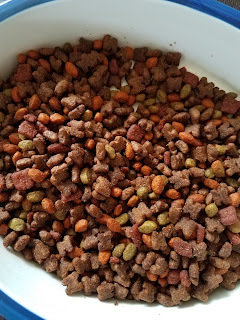 The unique H-shaped kibble is specifically designed for small dog mouths. Though Jessie would by no means be considered a small-breed dog, she absolutely loves CESAR! We were so excited to hear that they now have a dry food. These mouthwatering flavors come in a variety of different sized bags to suit your needs. This food is available in 500g, 1.6kg, 3kg and 5.4kg bags. Look for them wherever you buy dog food! 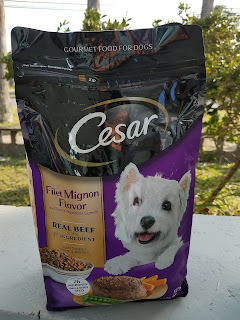 Find out more about CESAR Dry Dog Food!